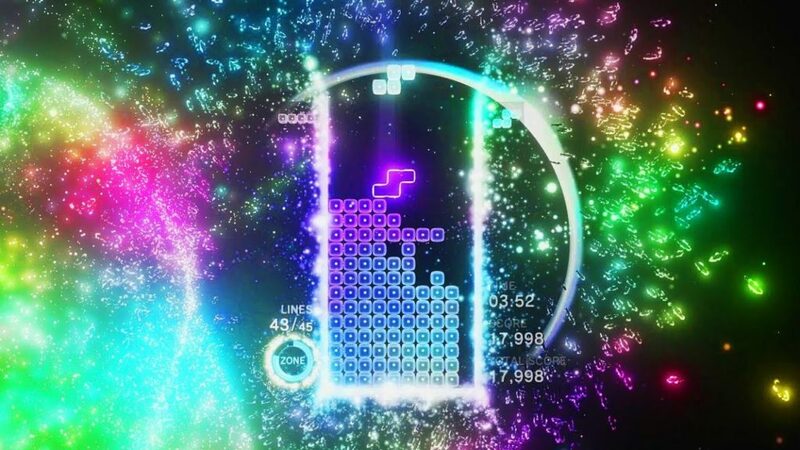 A legendary puzzle arcade returns and this time with a lot more to offer than ever before. 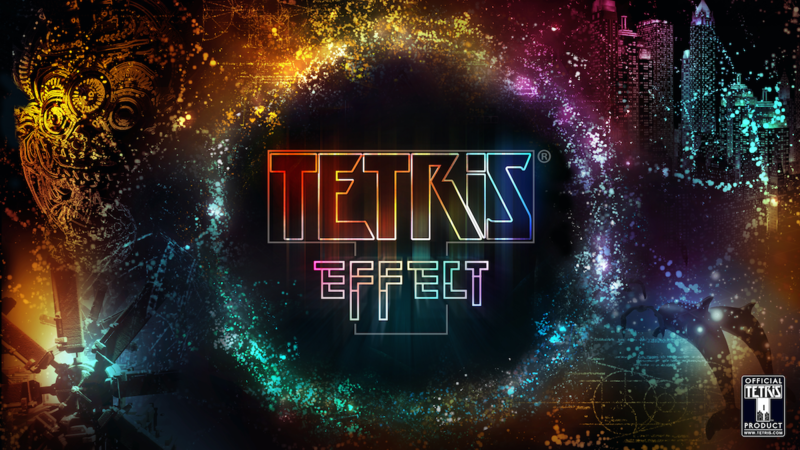 TETRIS EFFECT is a modern take on a classic and it is named after an actual phenomenon where you can imagine the Tetris pieces and even visualize them in front of you which is also proving to be very beneficial to those with stress or depression issues for the TETRIS EFFECT can help you zone out and immerse yourself into the game where your focus gets off of worldly things and the game allows your mind to concentrate on other things. A tile-matching puzzle game that has been around for such a long time and now by using Unreal Engine and PSVR, the game has gone on to become a very stylish and modern version of it’s predecessors. Visually stunning stages, each with it’s own music, effects, graphical style and background that evolves and changes as you play through. A new feature called “the Zone” where you can stop time and get out of a potential “Game Over” situation. There is also a VR option for amazing 3D and looks stunning in 4K. Several modes like Sprint, Marathon and Ultra with a lot of new ones as well. A truly Timeless and Endless game that allows player grading and leveling. The game varies it’s difficulty levels to encourage and rewards player so they wouldn’t deem it to be too difficult and give up. A must have game to get away from the world and zone out.